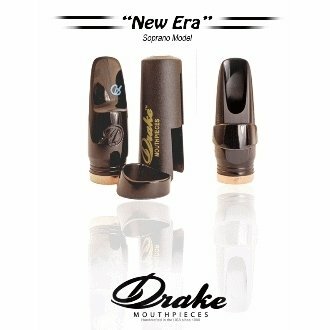 Bocchino Drake New Era per sax soprano. 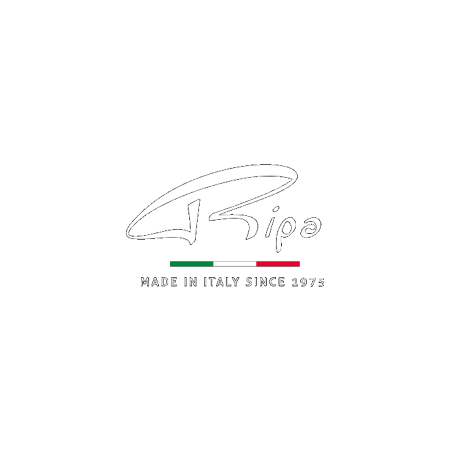 Whatever the style of music – Latin, Jazz, Funk, R&B, Pop,… this innovative new soprano model delivers the power, stability, and nuance. 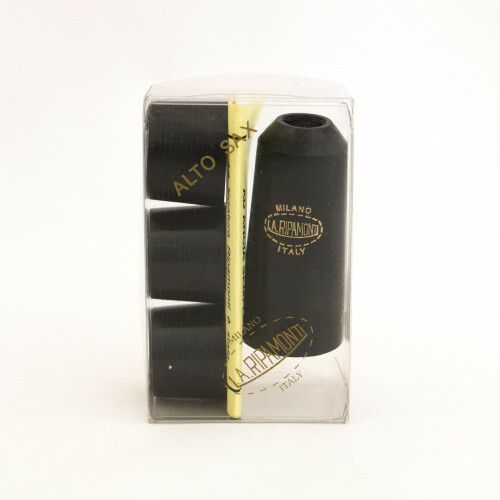 The medium chamber design coupled with a moderate throat “squeeze” and our innovative baffle design offers the power to project while delivering a deep richness of tone and intonation stability. 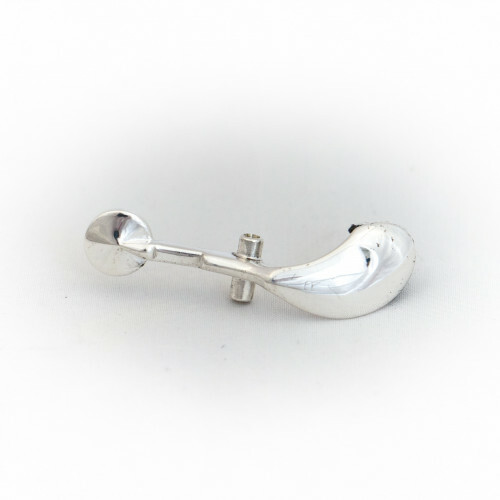 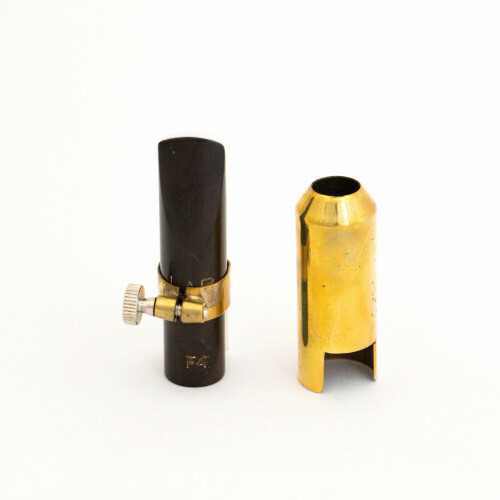 This mouthpiece includes our vintage resin double rail ligature, cap, mouthpiece bag and carrying case.